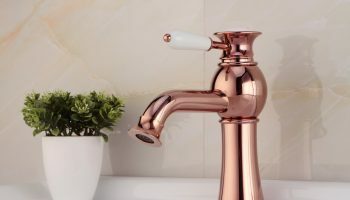 Scroll through a list of solid wood bathroom vanities from top manufacturers like Virtu USA, Fresca, JWH Living, and Design Element. Over the years, I’ve notices real wood becoming highly desirable in the market. Rightfully so as the demand for quality products has been met by manufactures who have place an emphasis on timeless pieces. When selecting your bathroom cabinets, it should be an experience you enjoy. We offer seven collections of vanities, and these high-end bathroom vanities will not only give a facelift to any room, but they will also create a more sophisticated feel to your design. Outstanding bathroom vanities from Woodbridge, Mooristown, Brick, Paramus, or any of our Pennsylvania locations can help you transform a boring powder room or full bathroom into one of the most exciting rooms in the house! 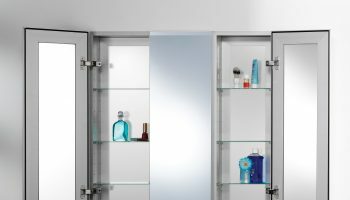 The options are endless with our variety of bathroom cabinets from Pennsylvania and New Jersey. 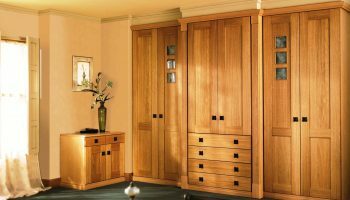 You will be able to pick and choose linen closets or a decorative mirror as a focal point to enhance any room’s appeal. We aim to make the lives easier for those looking to renovate their existing bathrooms. By offering the finest cabinetry in the industry, it is our duty to take out the difficulty in choosing a truly extraordinary piece of furniture for all your bathroom needs. 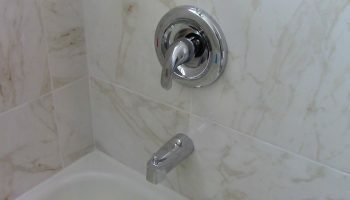 As you know, water, humidity, and moisture can wreak havoc on your bathroom furniture. Personally, I like to hold onto things for as long as possible; heirloom items if you will. Solid wood vanities are the strongest material for a bathroom vanity. They are typically heavier and also command a slightly higher price. There are many benefits behind solid wood vanities. In short, they are highly durable and ideal for the extreme conditions experienced in the bathroom. In case your extractor fan is unable to cycle fresh air in fast enough, your vanity can have some serious side effects. Capable of supporting the weight of a heavy granite or marble countertop and backsplash. (Won’t droop in the center). Solid wood won’t scratch, dent, or ding easily since it is very dense. Genuine wood finish can be stained or repainted as many times as you want. Also available in unstained versions that you can stain/paint yourself. Real wood surface won’t peel off like a vanity finished with a veneer. Will withstand the wear and tear over the years. For more information on this, you can read my comparison on MDF and Solid Wood Vanities. Avoid low-density particleboard if you choose to take the MDF route. If within the budget, I always advise to pay the extra dollar for a real wood vanity. Wood veneers can be used on bathroom vanities for a variety of reasons. Historically, veneers have been used to make a cheaper wood look like a more expensive type of wood, and this is often still true – especially if the “wood” being covered over is MDF or plywood. But even high quality solid wood vanities are being veneered fairly often these days, not because the underlying material is cheap, but because other types of wood are more attractive, and often more rare. Exotic woods are both more expensive and less suitable for construction, making exotic wood veneers a nice compromise between appearance and quality. This is especially true of vanities that display patterned wood veneers – an especially hot trend right now. A veneer, generally speaking, is a thin layer of wood affixed to the main structural pieces to improve their appearance. Patterned veneers are specifically made from wood that has a unique wood grain – like “burl” or “crotch” patterning. Rather than using simple solid patterned sheets, the trend right now is to arrange multiple veneer pieces to make a more intricate pattern, like the elegant tree-ring style above, or the repeating triangles used to create this beautiful starburst design. 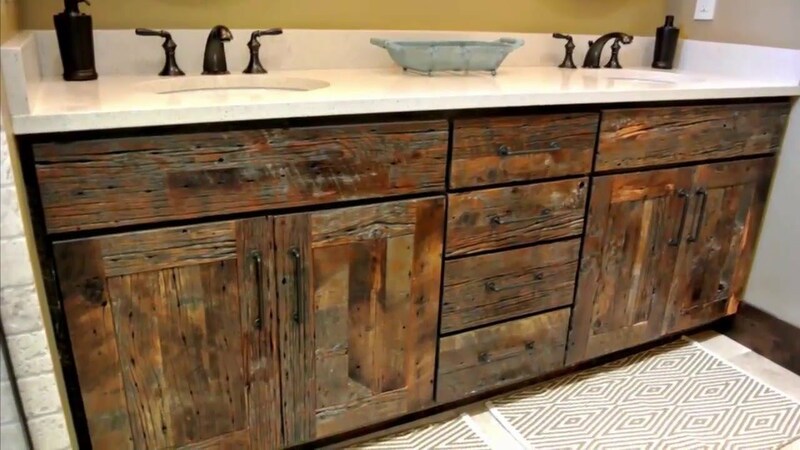 Conversely, I’m starting to see a lot of vanities that use veneers to create a more rustic, rugged appearance. Rather than a smooth, polished pattern, these veneers showcase a more standard wood grain, and often exhibit signs of weathering or other wear and tear. For example, this Moria vanity is made of solid birch, which is a perfectly lovely wood (more on this in a moment), but uses walnut veneers to create a darker, more rustic, earthier appearance. These can be more or less weathered, but work especially well to highlight the natural aspect of a bathroom, even without many other wood elements.